As our great nation turns 150 this year, we thought we’d take a different approach to celebrating and list some of the most popular products that are made right here in Canada by our fellow Canadians! One of our favourite childhood meals was a plate of mouth watering, oven-cooked McCain fries. These crispy fries have been loved in Canada for decades, and have become popular all over the world. In fact, McCain Foods is responsible for producing one-third of all the frozen fries in the world, making it one of the biggest businesses in Canada. Established in 1957, McCain Foods is based in New Brunswick. 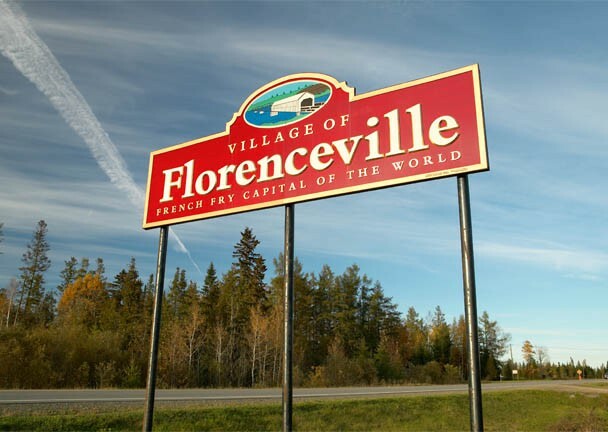 The majority of their products are produced at their renowned $65-million potato processing plant in Florenceville-Bristol, N.B. This has led the tiny town to become known as “The French Fry Capital of the World.” The town has even founded a Potato World Museum and celebrates National French Fry Day each July. No school lunch is complete without a Jos. Louis. Consisting of two red velvet cake halves covered in a milk chocolate shell with a cream filling, parents have been packing Jos. Louis in their kids’ lunchboxes for years. And, as it turns out, this tasty confection was actually created by a fellow Canadian! Jos. 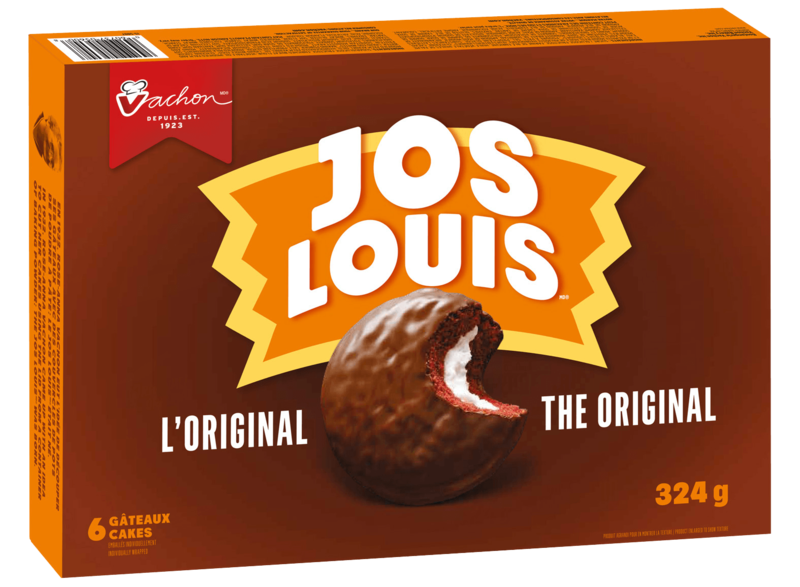 Louis was created in 1923 by a Quebec baker named Joseph-arcade Vachon. He named his creation after his two sons, Joseph and Louis. Vachon eventually started the company Vachon Inc., which continues to produce and distribute Jos. Louis along with various other yummy pastries. 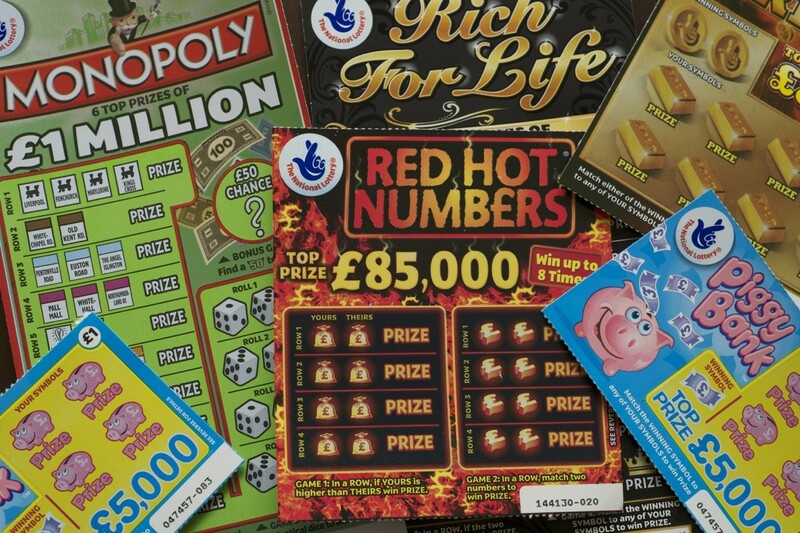 Many people love testing their luck with lottery tickets. If you find yourself scratching away to win a prize, then your scratch card was likely printed by Pollard Banknote, a famous commercial printing company located in Winnipeg, Manitoba. Pollard was originally founded in 1907. It began printing tickets for government lotteries in Canada, America, and other parts of the world in the mid-1980s, which forever changed the way Canadians play the lottery. Though Pollard has printing facilities all over North America, most of its scratch card printing occurs right here in Canada. Michelin Tires has been putting wheels on Canadian cars for decades, and is one of the most trusted and reliable tire manufacturers in the world. The famous company was originally started in Clemont-Ferrand, France in 1889. Since then, it has branched out to become one of the largest tire manufacturers in the world. It produces tires in countries like Canada, the USA, Germany, and Japan. 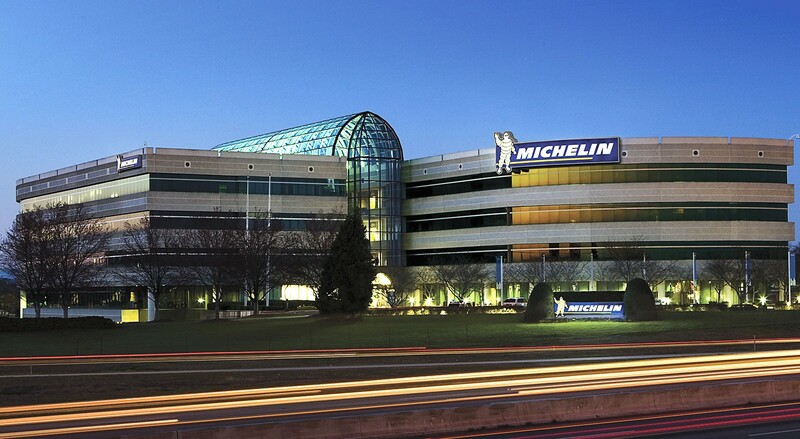 Michelin’s largest Canadian factories are located in Nova Scotia, in the communities of Bridgewater, Waterville, and Pictou. They first opened two factories in 1971, and then introduced a third in 1982. Since opening, the factories have produced over 227 million tires! Since beginning their business in 1979, Paderno Cookware has found a way into almost every Canadian household. The business was founded in Prince Edward Island, but has grown to become a multinational company. In 1985, Paderno only produced 30,000 pots, but last year they made over 220,000. Their products are featured in more than 400 Canadian stores. Paderno’s products are renowned for their quality and durability. They’re known for their sleek, classic style and gleaming stainless steel look. 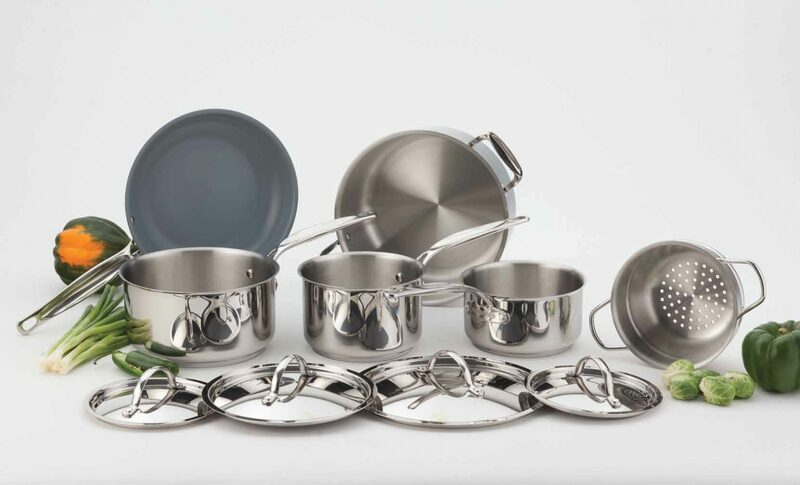 The lids for their pots and pans all include stainless steel handles that won’t melt in high heat. Likewise, they all feature an aluminum pad on the bottom, which is better for conducting heat versus steel. If you want a set of good quality pans and pots, then Paderno is the way to go. Though hockey might be Canada’s iconic sport, baseball has always had an important place in our nation’s history. Sam Bats, which was founded by Sam Holman, has become one of the largest sports companies in Canada. The company started when Holman began producing baseball bats out of his garage. This led him to start The Original Maple Bat Corporation, otherwise known as Sam Bat. Holman famously made the Canadian Maple Wood Bats, which are known as the “Sam Bat” for short. 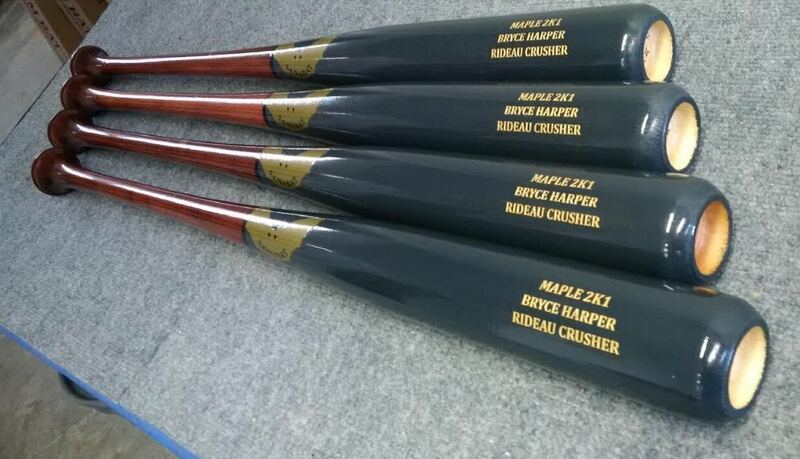 Maple wood is harder than ash, which is what makes the bats perform better. The high-quality bats have attracted attention from a lot of high profile clients. In 2012, over 100 Major League Baseball players were using Holman’s bats on the field. Sam Bat now produces over 18,000 bats per year in their factory located in Carleton Place, Ontario. Everyone with a sweet tooth knows that Swedish Fish are the way to go if you want to satisfy a sugar craving. But, what surprises most people, is that Swedish Fish aren’t actually produced in Sweden. 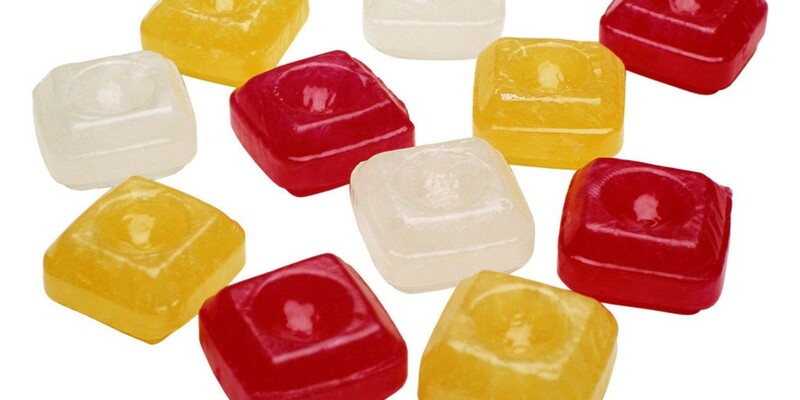 Instead, most of these tiny little candies are actually made right here in Canada. Swedish Fish were originally created in the 1950s by Malaco, a Swedish candy producer, with the intention of marketing them in the USA. Since taking off in the North American market, they’ve begun being produced right on Canadian soil. 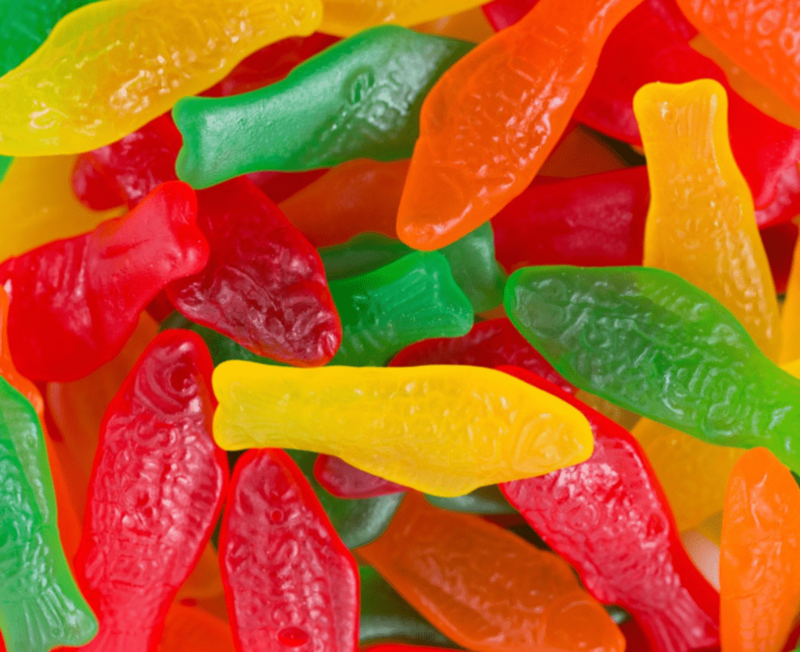 Over 5 billion of the colourful candy fish are made in the Hamilton, Ontario factory each year. That means they’re producing about 13 million Swedish Fish per day. The same factory is responsible for producing all of the Maynards Candy distributed in Canada as well as key candy brands popular in the States, such as Sour Patch kids. Sabian Cymbals is a well-known name in the music industry. The Canadian cymbal designer and manufacturer is one of only four other major cymbal producers in North America. 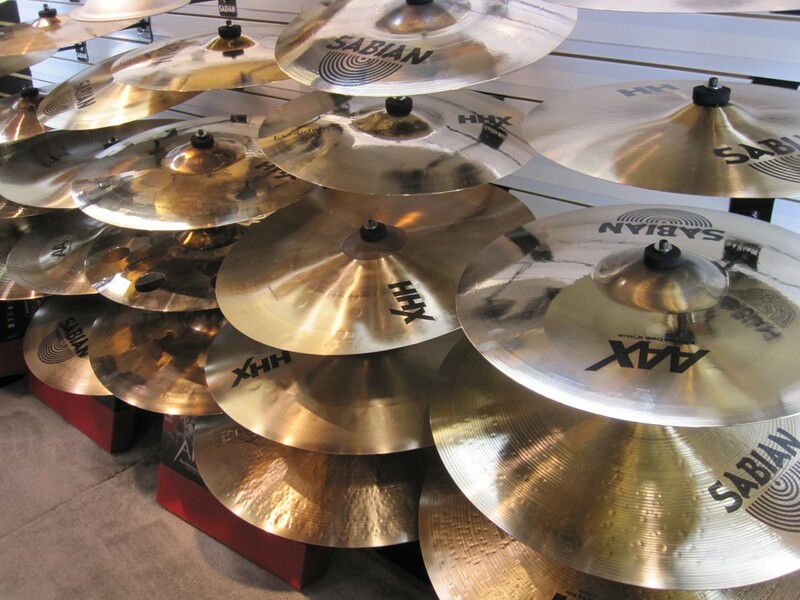 Sabian Cymbals’ products have been used by famous musicians such as The Black Eye Peas, Keith Harris, and even Rush. Robert Zildijian started the company in 1981 in Meductic, New Brunswick. Zildijian didn’t have much hope for his company initially, as he was starting it in a town with a population of only 300. However, Sabian Cymbals eventually took off in the music industry, and are now being sold in more than 120 countries. Halls have been a staple for everyone who gets sick during the winter months. The cough drops are known for having a harsh taste, but they also do wonders for a sore throat and cough, which is why they’ve become so popular. Though Halls were initially started in the United Kingdom in the 1930s, the majority of their products distributed on the North American market is produced in their Canadian factory. The production plant, located in Scarborough, Ontario, makes more than 6 billion pieces of the medicinal candy each year, which are distributed throughout Canada and the US. During harsh Canadian winters, it seems like literally everyone is bundled up in a Canada Goose Jacket. Canada Goose has been keeping Canadians warm since 1957, when it was founded in Toronto, Ontario. The brand has been a favourite amongst both arctic explorers and regular folks alike. While they’re most famous for their insulated parkas, Canada Goose produces a large assortment of cold weather accessories. These include vests, hats, gloves, jackets, and other clothing items. Canada Goose is famous for using coyote fur on all of their jackets’ hoods, and often lining them with duck down. 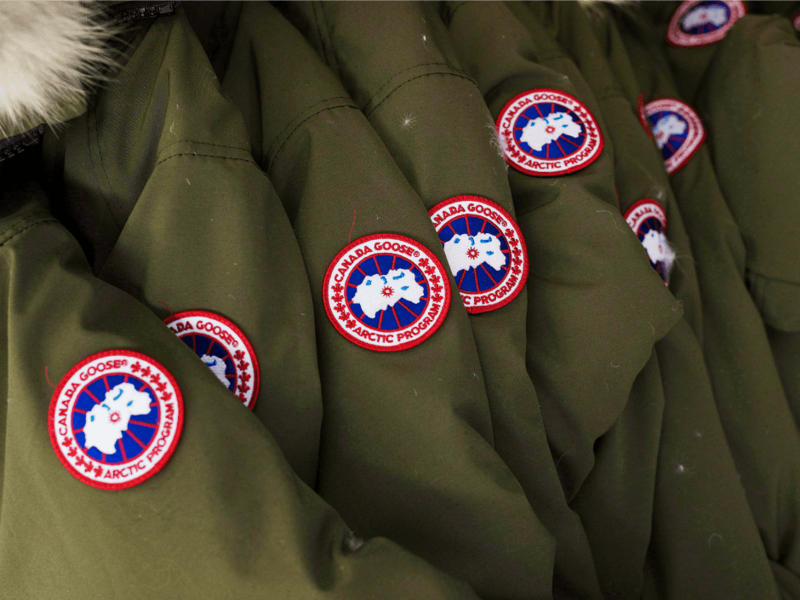 Canada Goose currently has two factories in Canada, one in Toronto and another in Winnipeg. The majority of their products are produced right here in Canada, and primarily uses Canadian material, further proving how this is a Canadian company through and through. To go with your McCain Fries, you’re going to want some tasty ketchup, so good thing French’s Ketchup is actually made in Canada! French’s is an American company that produces a variety of condiments, including their famous ketchup. French’s has been adding the finishing touches to hot dogs since 1904, meaning this company has been around for over a century. 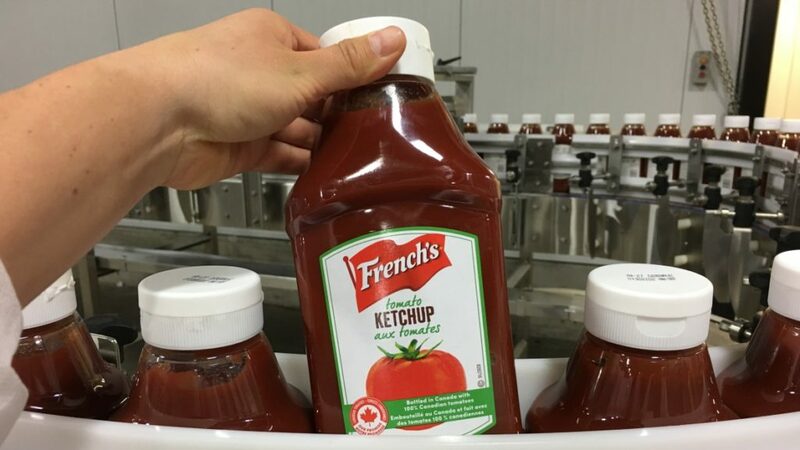 Currently, all of the French’s Ketchup sold in Canada is being produced at its North York plant in Ontario. Some of the ketchup used to be sold in the US, but that was changed after social media users complained that Heinz was closing their Canadian factory, causing hundreds of people to lose their jobs. French’s on the other hand has been outspoken about their use of 100% Canadian grown tomatoes. The companies listed above are just a few of the most popular examples, but there are many, many other Canadian-made products out there made by small independent businesses and local mom and pop shops! Started in 2008 by Isabelle Rémy, BuyCanadianFirst.ca showcases a huge variety of consumer products that are made in Canada in their directory and on the interactive product locator map. Their mission is to bring all of these products (home decor, beauty products, clothing, gardening equipment and more) to the attention of Canadian consumers and make them aware that they are an available option. As their name implies, the goal isn’t to hide behind protectionism, but instead suggest “buying Canadian first, not buying Canadian only”.